OMG Posters! 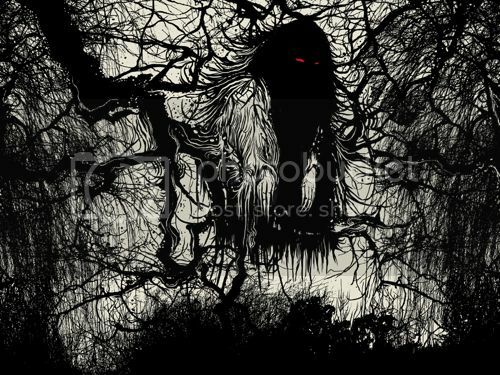 » Archive Villains Mythos - "Pontianak" Art Print by KILAS (Onsale Info) - OMG Posters! The second print in the Mythos series from Villains (an amazing creative agency from Singapore) will be released tomorrow. 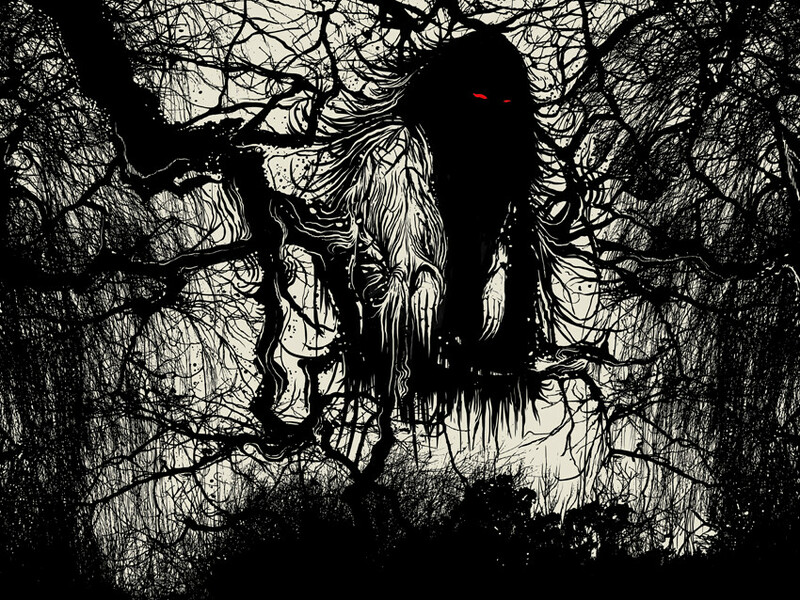 Singapore artist KILAS’ “Pontianak” is an 18″ x 24″ screenprint, has an edition of 40, and will cost $55. It goes up tomorrow (Wednesday, September 24th) at 3pm Central Time. Visit Postersandtoys.com.